Reading Area Community College in Pennsylvania, in partnership with ASHP/CML, was a awarded a two-year National Endowment for the Humanities (NEH) professional and curricular development grant focusing on Latino history and culture. Conexiones: Linking Berks County Latino Communities to a Larger World, aims to build faculty participants' competency in Latino history and culture, and help them develop Latino-based humanities content for Reading Area Community College’s (RACC) general education and other courses. ASHP will conduct four seminars featuring noted scholars and archive and museum professionals. In addition, teaching workshops featuring active learning pedagogies will focus on advancing student learning with primary source documents (text, visual art, audio, film), and help faculty create new and updated teaching modules. 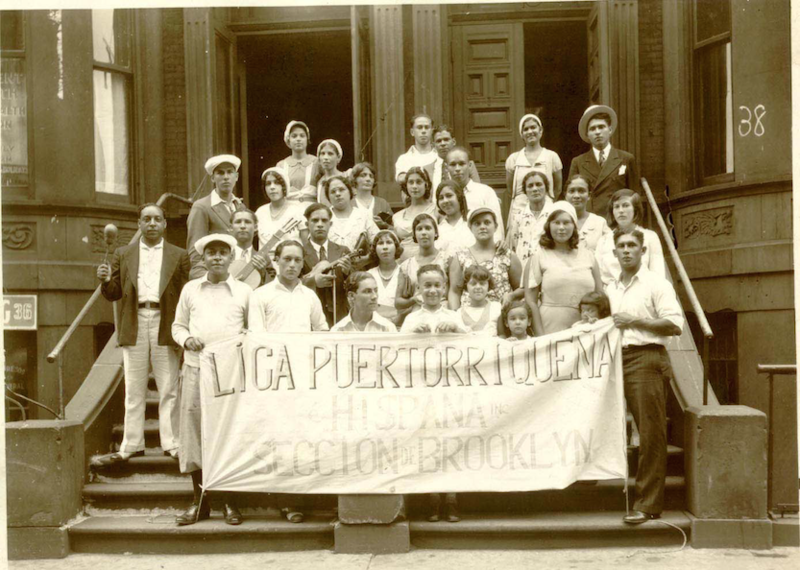 Conexiones builds upon efforts begun by RACC faculty during ASHP’s 2013-2015 NEH-funded Bridging Historias program, which introduced thirty-six community college faculty to Latino histories and cultures and provided curriculum design support. RACC faculty participants designed three program courses: "Latino Literature and Writing," "Latino Community Scholars," and "Spanish for Heritage Speakers." Conexiones will focus on the three most dominant Latino groups in the Reading area: Dominicans, Mexicans, and Puerto Ricans. The first college to be federally designated as an Hispanic-serving institution (in 2015), RACC will collaborate with local cultural, historical, and social service organizations to strengthen ties between campus and community-based activities. By the end of fall 2018, RACC will have a collection of digitial teaching resources, a Latino Studies Associates of Arts program, and a dedicated network of educators and community leaders promoting Latino scholarship in Berks County, Pennsylvania.